Earlier this year, a rumor surfaced that Google is planning to release two Nexus-branded smartphones this year, including one manufactured by LG. That LG smartphone is reportedly codenamed “Bullhead,” and it’s apparently equipped with a 5.2-inch display, making it the smaller of the two Nexus smartphones rumored to launch later this year. Now, according to a tweet sent out by @Onleaks, accompanied by a photo, the first glimpse of what the Bullhead’s back could look like has been revealed. 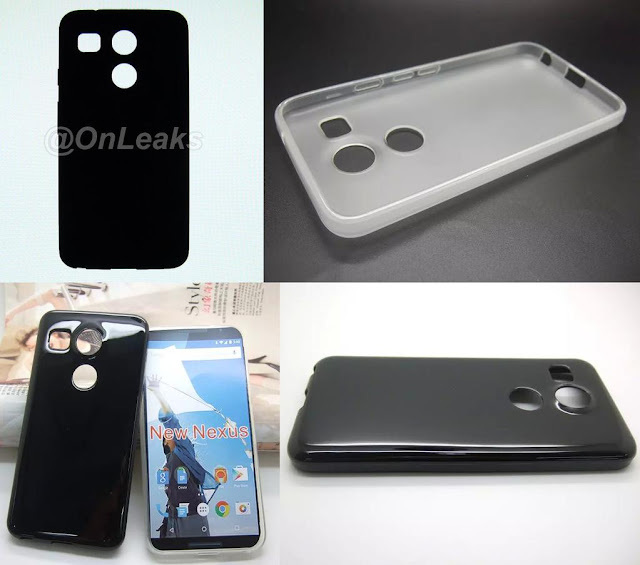 That said, LG Nexus 5 (2015) Bullhead could have three beautiful holes on the back: one certainly for the camera , probably the top one; below we could then have a fingerprint reader, although its presence is not obvious. Next to the camera it is then logical to think the space for the flash , but the hole is so large that there could be more, maybe a nice laser autofocus. On the left side (seen from behind) you can see the space for volume rocker and power button , while at the top there's the audio jack. 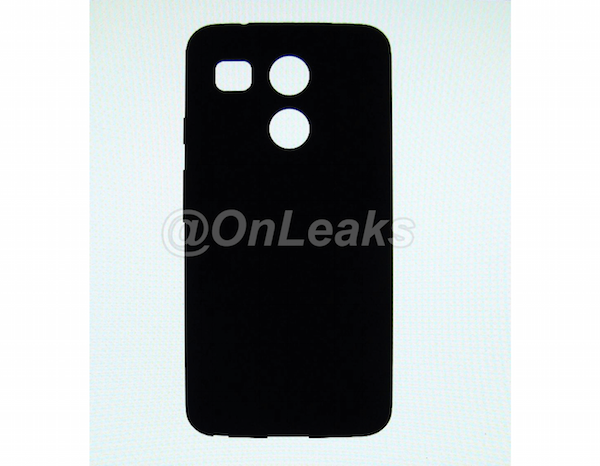 At the bottom there are two openings it will certainly be for the USB (Type-C), while the other might be for the speaker , since the back there are other holes. More difficult to infer from a simple drawing of the back cover, which has certainly more rounded corners and soft from the current Nexus 5, but, apart from that, hardly could reveal more. Still about three months the company would say anything, we're just in mid-summer, but it is already a good start, isn't it? Are you excited to see the next Nexus smartphone(s)?